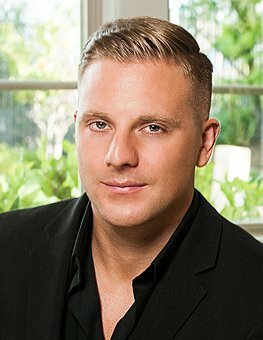 Keller Williams Estates Director of Technology Jordan Liam Davies is passionate about delivering exceptional client experiences. With his exceptional background in multi-channel marketing Jordan uses all the highest marketing practices and the best in the business tools to use in unique and creative ways, producing very impressive results which outmaneuver all other Agents. Having grown up in England Jordan has notable ties in the European and International Market, you can be sure your property will have tremendous exposure on the local MLS (Crisnet) and International MLS (Proxio) as well. Another one of Jordan’s noteworthy attributes are his negotiation and people skills, in a transaction these two qualities are highly crucial to providing a smooth and successful close for everyone involved. Delivering 100% client satisfaction is why Jordan has become successful and popular among all his clients, we look forward to hearing from you soon.